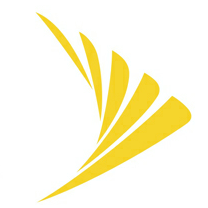 Sprint customers now have one more self-service option when managing their account online. A couple of days earlier than its official launch, the carrier has begun allowing users to change their phone number online, thereby avoiding the $15 fee charged when switching numbers via phone or in-store. Inside Sprint Now indicates that while this feature is being labeled a "benefit," it may actually be a cost-cutting maneuver, executed in an attempt to reduce the number of calls to customer care, thereby saving some money. 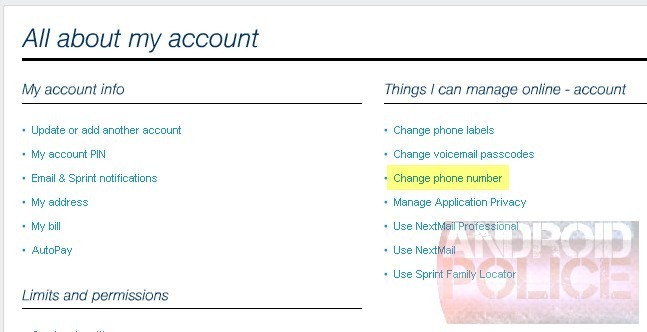 While this may be a simple cost-cutting move on Sprint's part, it's always great to see enhanced account control becoming available to consumers.If you are looking to change your number easily (and more importantly without charge), just log in to your Sprint account online and head over to the (now live) "change phone number" page here.